The battle for budget friendly Android smartphones has become more and more competitive as the year ends. Not all people can afford high end smartphones like the Samsung Galaxy S3 or iPhone 5. Most people resort to a more affordable smartphone. Thus, many mobile companies like Cherry Mobile, MyPhone, Starmobile, Alcatel and even the already popular Samsung are competing for the under 10k budget friendly niche. Today, let’s take a look at CloudFone’s lineup of smartphones that are all under the 10k budget. 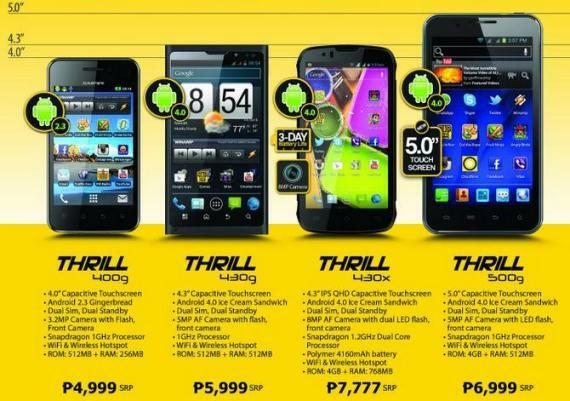 Most of the phones are even below Php5,000 only. Check them out below. CloudFone, also known as innos smartphones, has two lineups; the Excite smartphones and the Thrill smartphones. 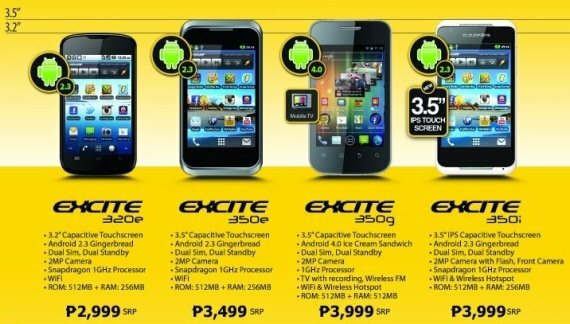 The CloudFone Excite phones are all below Php5,000, while the more popular CloudFone Thrill are in the Php 5K to 7K price range. Below are the smartphones with their respective features and price. Just some quick tip, among the CloudFone lineup, the CloudFone Thrill 430x has the better specifications and it’s also the popular one too. So will you be getting a CloudFone soon or perhaps you want something else? Samsung Galaxy Y vs Samsung Galaxy Pocket: Which one is for you? Alcatel One Touch 995 Sapphire HD Review: More for Less? Samsung Galaxy Tab 7.0 Plus Price goes down to Php 19,990 only! 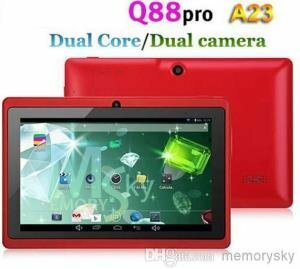 O Plus 8.15 Quad Core Android Jelly Bean Phone is a Hit!